The potential association between androgen deprivation therapy (ADT) and cardiovascular disease has remained controversial. A recent study found an association that cardiovascular disease risk is raised among men receiving ADT with localized prostate cancer. 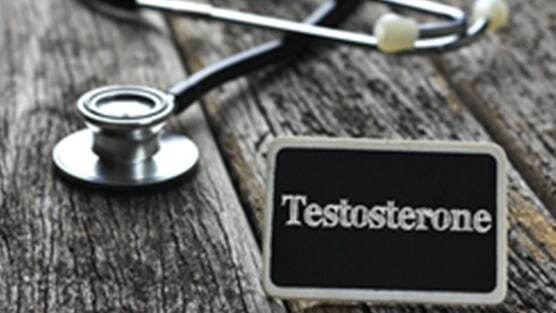 ADT is a form of chemical castration with gonadotropin-releasing hormone agonists prescribed to eliminate testosterone in men with advanced prostate cancer. The purpose of this study was to examine the association between ADT and the risk of cardiovascular disease (CVD). Participants for the study (N=7673) included men with newly diagnosed localized prostate cancer (1998-2008) who had initially underwent active surveillance and who were followed through 2010. The results of the study showed that out of the total participants, almost 30% used ADT. From this group the study found ADT use was associated with an increased risk of heart failure in men without preexisting CVD. However, men with preexisting CVD were the only ones to see elevated risks of arrhythmia and conduction disorder.